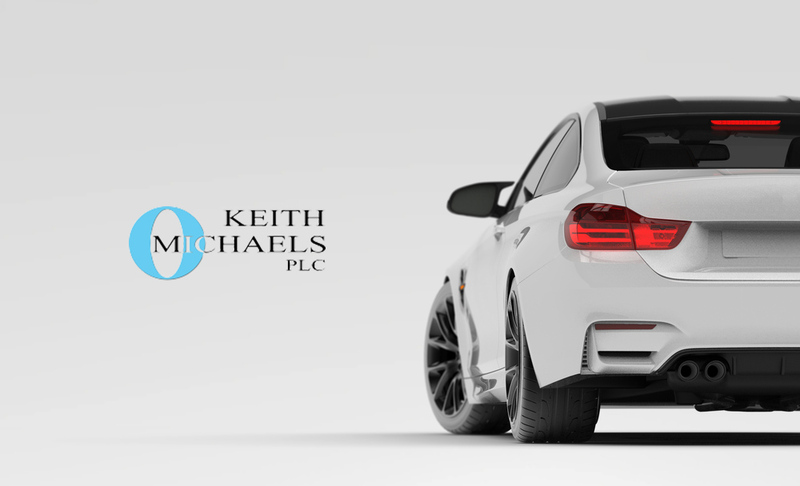 Keith Michaels offer a range of business car insurance policies to suit each customer, requirements. Motor fleet insurance can be used to cover multiple vehicles under a single business car insurance policy. We also provide business lease car insurance for when a business or individual is using a vehicle on a lease-rent or Lease-buy basis. Company car and ex company car drivers can also find competitive cover with us. Check out our available policies above, get a quote or contact us for more information. Our team of business car insurance brokers are committed to finding each customer the best business vehicle insurance policy possible. If you’re finding premiums to be high,or are having difficulty arranging cover for your fleet of business vehicles, get in touch. We have been providing business vehicle cover for over twenty five years and have developed a number of different schemes that enable us to provide outstanding commercial vehicle insurance quotes. Why Use Us As Your Business Car Insurance Broker? Any business understands the importance of being insured properly. Our business vehicle insurance brokers will work with your company to ensure the most suitable policy is arranged and for a competitive premium. At Keith Michaels, we pride ourselves on the care we have for each of our customers. We do not treat you as a policy number, we treat you as a person. We apply a bespoke approach with each of our business vehicle insurance customers, assessing each variable through a number of established risk assessment companies to ensure the best policy can be achieved and for the best price. Our dedicated team of expert business car insurance brokers are always happy to help with any queries about our range of business motor insurance policies. We are also capable of tailoring insurance for small business as well as large enterprises.Talk to one of our business car insurance brokers today to discuss the best policy for you. Who Needs Business Vehicle Insurance? For more information on whether you require business insurance check out our business car insurance explained Page. Option of a company car or car allowance? The choice is a difficult one that many business people have to face. So to help arm you with the knowledge you need to make an informed decision, we’ve reviewed the pros and cons of each. Read our company car Vs car allowance page by clicking the link below.